We’re working on getting all of our remodeling done this week, so we apologize for the slowing in posting and for any technical issues coming up in the next few days. Just because we’re coming up with a pretty new site for you all, it doesn’t mean we aren’t still listening to heady jams. Check out another flawless Aeroplane remix, this time of new Melbourne-based Gypsy & the Cat‘s “The Piper’s Song.” Go ahead, try to get that chorus out of your head. I dare you. For those of you who think we’re just becoming a Chiddy Bang fanblog….well, you’re kind of right. 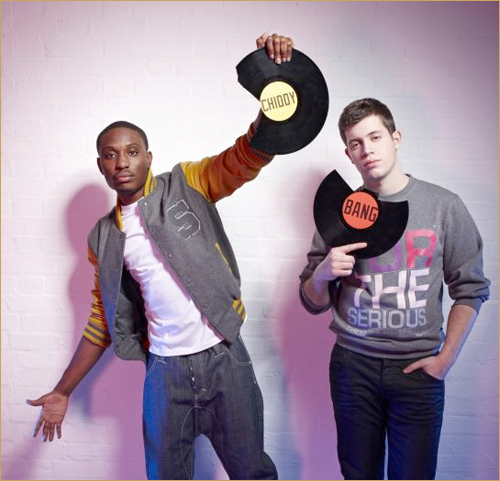 But after Chiddy and Xaphoon keep dropping flawless remixes of Cee-Lo, Darwin Deez, Ellie Goulding, etc., can you really blame us? The latest gem is their reworking of The Naked & Famous’ “Young Blood,” which seamlessly works the original vocals and 8-bit sounding synths in with Chiddy’s trademark pop-culture riddled verses. As an added bonus, check out Chiddy and Theodore Grams freestyle over the adorably hateful “Bad Day,” marking the third time Xaphoon Jones has remixed Darwin Deez. Any time I get a chance to show love to D.C. musicians, I jumps on it. 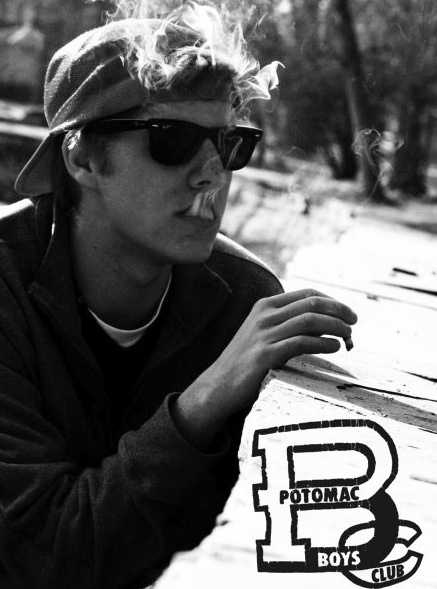 This time, it’s Brenton Duvall of the Potomac Boys Club who, according to his mission statement, desires to deliver “funky jams…sunny days…everyday.” I feel like that’s a train we can all get on. Duvall recently released The PBC Demos, which contains a series of interesting mashups and remixes of recognizable favorites ranging from Aaliyah to Jonsi to Wale. My personal favorite, and without a doubt the mixtape’s standout track, is “Against a Mad World,” a seamless blend of Tupac’s “Me Against the World” and Gary Jules’ cover of Tears for Fears’ “Mad World.” Add in some synths and drums, and you’ve got yourself a whole new jam. Holy samples Batman! I know indie folk/rock samples are en vogue (see: Chiddy Bang, Hoodie Allen, Gilbere Forte), but this one might just take the cake. 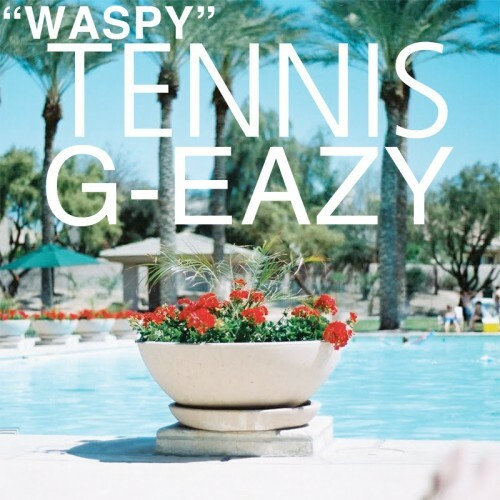 Newcomer G-Eazy provides some decent lyrics to an incredibly well-crafted sample of Tennis’ absolutely adorable “Marathon.” The song, about a clueless waspy girl, absolutely bangs. I promise you wont be let down. Not much time to post today, but I wanted to share this beautiful Pacific! remix of the poppy, whimsical (and inappropriately titled) “Sad Song” by Au Revoir Simone. There’s another fantastic RAC remix of this song as well (here) but since I posted RAC yesterday, I thought I’d give it a slight break. Anyway, use this to brighten your day a bit. 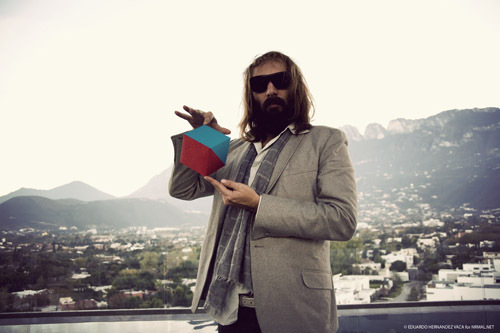 Sebastien Tellier makes some of the sexiest music (and album artwork) ever to grace our ears. A-Trak makes some of the most electrifying, clever, and recognizable remixes this side of the Atlantic. Put the two together and you get a hot, steamy, sensual mess of a remix. A-Trak’s remix of of Tellier’s “Kilometer” induces a stiffy (sorry, I just started watching Skins), and is borderline sensory overload. I’m warning you, you may not want to hear this around other people for the first time. Results could be disastrous, or really really really awesome. 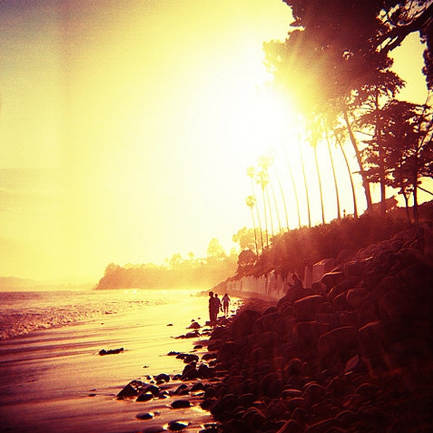 Guest writer Chris Rowe posted Edward Sharpe & the Magnetic Zeros’ anthemic doozy “Home” almost a year ago, and I followed up a few months back with the beautifully simplistic RAC remix (which also appeared on the Goodbye Summer Mixtape). At this point, you’d expect we’d move on to either another track off of the band’s wonderful album Up From Below, or maybe move on to another band. You expected wrong, idiot. Nope. Instead, I give you the Party Supplies remix of “Home,” packaged perfectly for DJs looking to mix a little folkiness into their setlists. 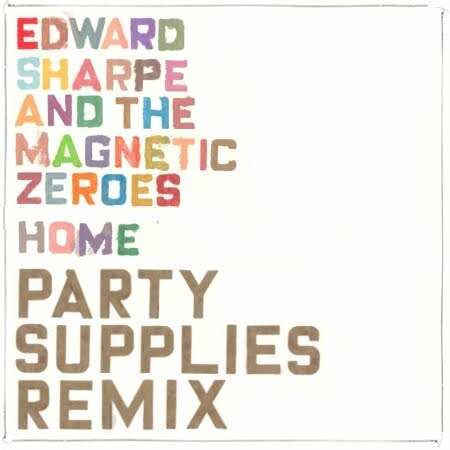 Complete with the whistles and everything, the Party Supplies remix pretty much nails it.